Just a quick interruption to your regularly scheduled weekend. I’m here to bring you some good news! 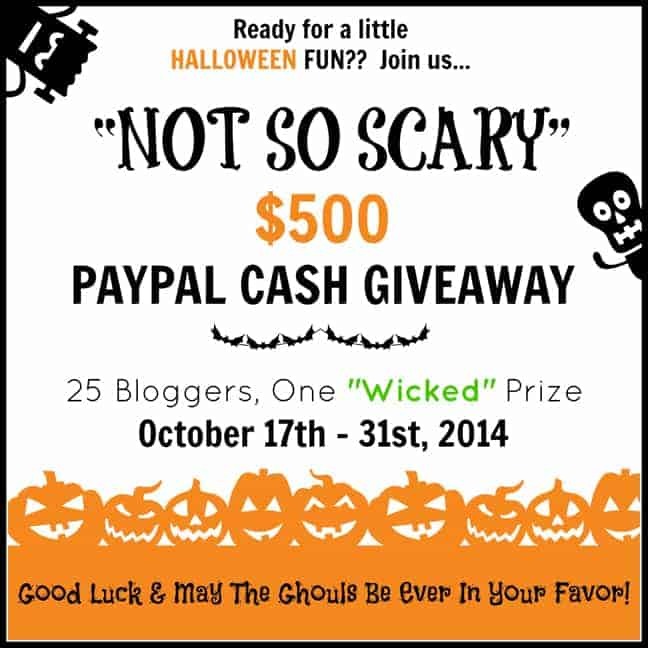 I’ve teamed up with some amazing bloggers to share a $500 Paypal cash giveaway! If you’re like me and want to get started on some holiday shopping early, be sure to enter this easy peasy giveaway. The Rafflecopter entry form should load below, you may need to give it a minute if it’s running slow!